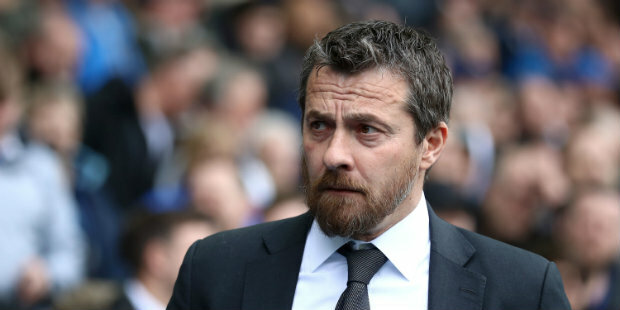 Fulham’s Slavisa Jokanovic refuses to be “scared” of the prospect of Sunday’s trip to Liverpool – even amid reports his job is at risk. But he said: “I’m not a scared man. I’m not going to stay in our box and wait for 0-0; it sometimes happens, but it’s many times you don’t find any result.